When your organization decides to invest in a internal social network solution, it's important to ensure that your platform is actively used. By creating a content strategy to promote usage, you will maximize the value that the solution adds to your company operations. 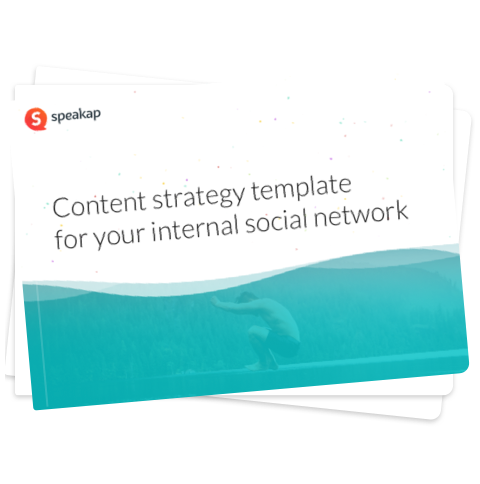 To give you the right start, we made this template for you to base your own strategy upon, with all the important elements to ensure successful use of the solution.